As an authentic farm winery we are committed to producing wines expressive of our soil, climate and geography. Our seven year history of making quality wines is built on the focus of growing quality grapes. Wines are produced as naturally as possible using careful fermentations and minimal intervention. 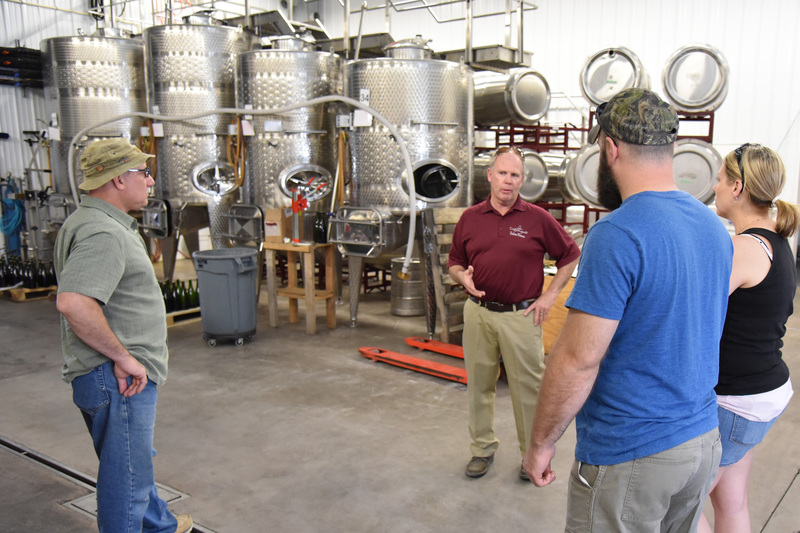 The Winery is immaculately kept and the state of the art facility includes bottling equipment and an on-site winemaker. 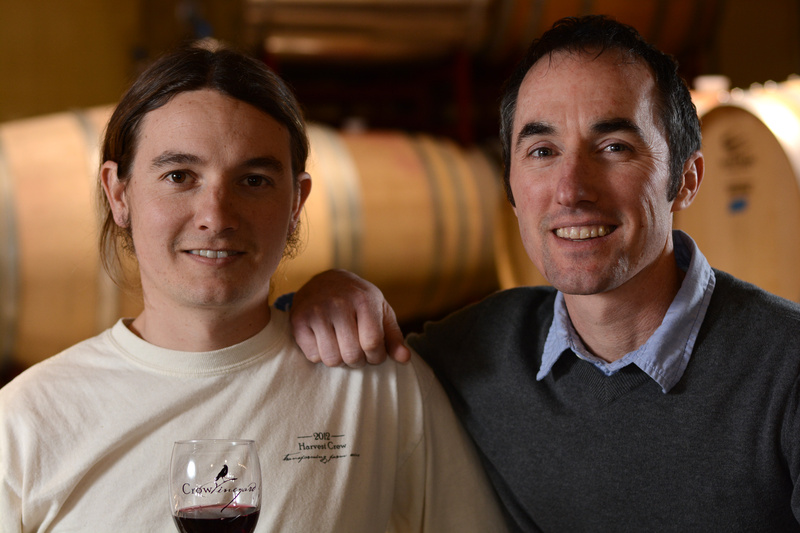 Brandon Hoy (l), Vineyard Manager and consultant John Levenberg (r) have developed custom protocols for the careful growing, harvesting, vinification and aging to showcase what the Crow ``terroir`` can produce. 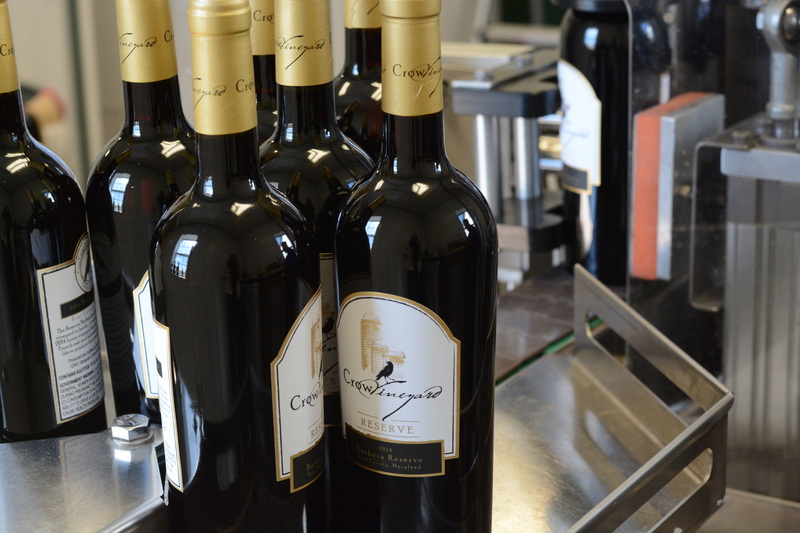 The Crow Winery includes a state of the art bottling line in their winery facility. Bringing control of both equipment and timing is an important step toward premium wine production. 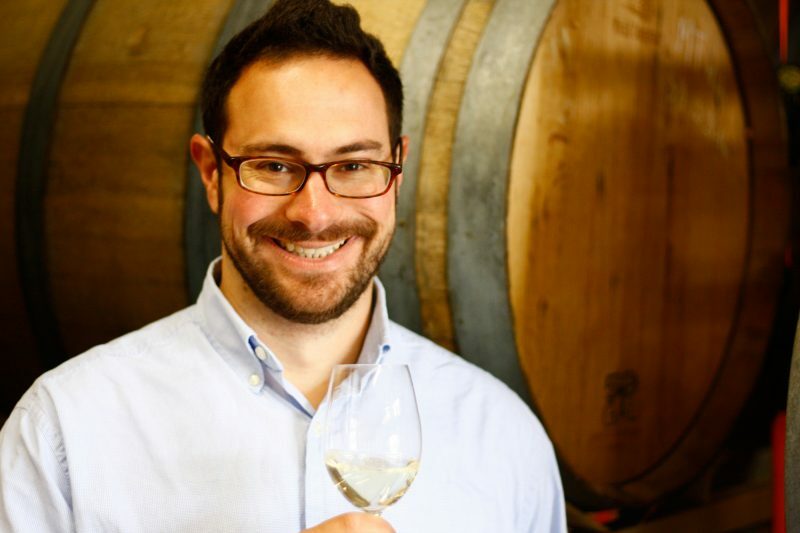 Michael Zollo comes from a long line of wine makers, gaining experience studying under Jacques Mercier at Solune Winegrowers in California. His wine making at Crow is expressive of their quality grape growing practices. Crow produces ``New World`` style wines employing European methods that best work with their terroir. A track record of impressive awards reflects their wine making innovations. 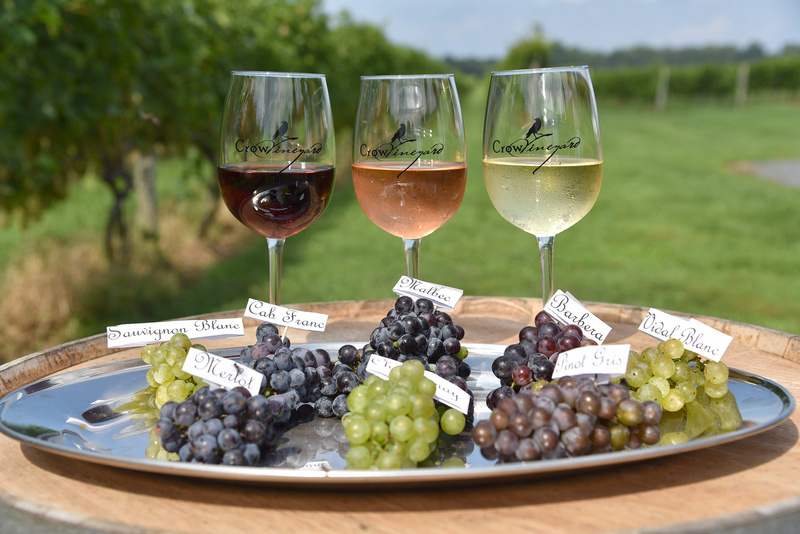 Crow offers winery tours for small groups and during special events. Information on our Winter Crow Wine Seminar Series is posted on our events page in the fall. These seminars include education and wine tastings. 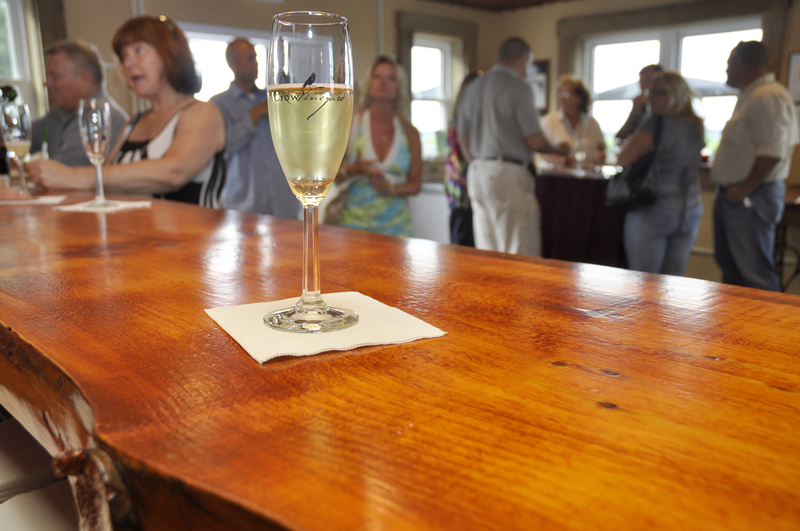 Our Wine Tasting Room is adjacent to our vineyard, winery facility and special events haybarn. It has an outside deck and is open year round noon to 5 pm except holidays.